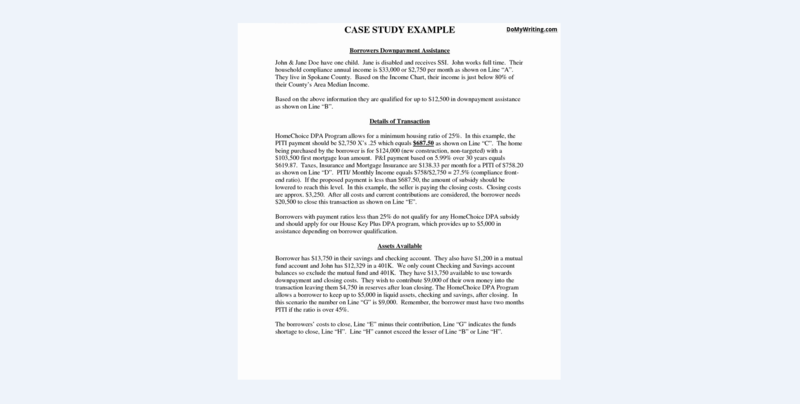 Case Study Definition And How To Write The Most Successful Case Study! 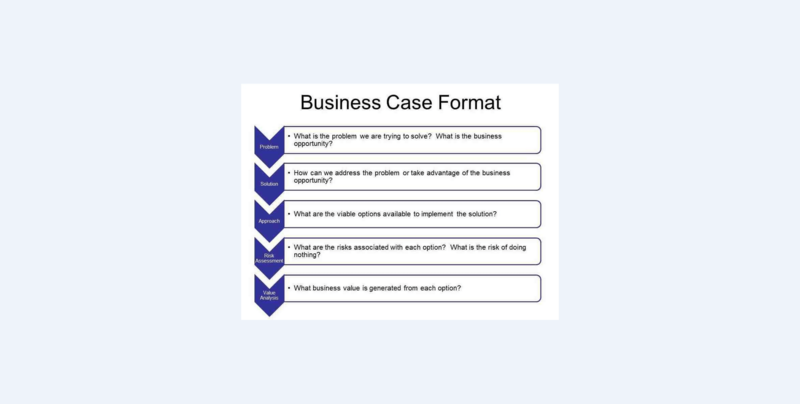 Case Study Definition: What Is It? A case study is essentially a detailed study of a particular situation, which is different to studying a broad range of situations. 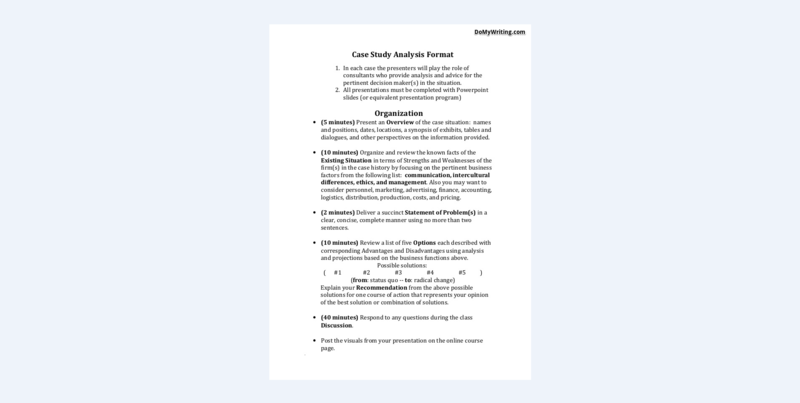 The case study format is often used in anthropology, psychology, social studies, and ecology. A case study is useful for a number of scientific purposes, but it has proven to be especially effective for testing out theoretical claims and evaluating how they measure against real life situations. This type of study may not have the ability to produce valuable quantitative data, but it’s still valued by scholars. 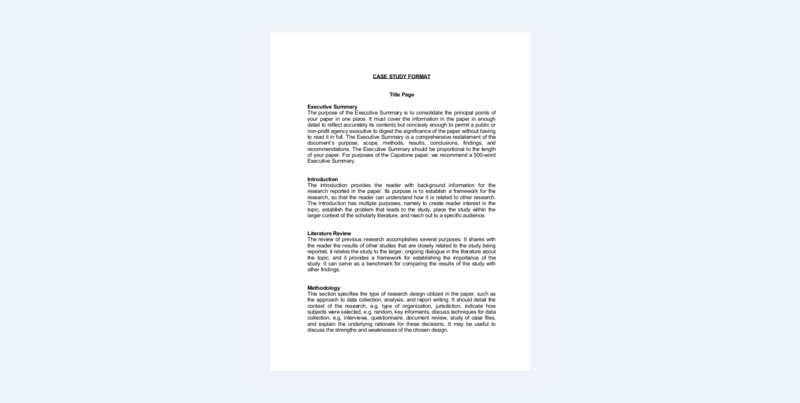 Case study is widely used for creating hypothesis on a subject: while case studies rarely answer the question completely, they promote further elaboration and lead to progress. However, one of the most common uses for case studies is testing scientific models in theories in a real world setting. For example, if you’ve used the most advanced software for creating a model of a dam that you believe works perfectly, only a case study is an effective enough method to determine the viability of your model in real life. Case studies are also widely used in anthropology, psychology, and social studies as a way to separate the big picture from a specific cause. Not every scholar agrees that a case study is an advanced and effective scientific method – in fact, some scientists have led the campaign against case studies for years and even decades. Their main argument is that a case study results are too narrow and cannot be used for answering even one question – at best, a case study can be viewed as a single example for proving the point. Those who don’t agree with a negative approach towards case studies argue that a case studies delivers a more realistic result compared to a completely statistical survey. As always, the real place of case studies in science lies somewhere in between. Case studies have their place in the scientific research, but in order to make the results more credible, a case study should be closely connected to the statistical data. For example, a general statistic survey can give you data on how much people actually read, but only a case study will tell you more about the reading habits of a group of people. One of the most important aspects of a case study is its flexibility. Results of a case study can change the course of an otherwise steady and standard process of proving or disproving a hypothesis. It’s a major argument in favor of case studies, but it can also serve as a disadvantage to the more traditionally inclined scholars. A case study can be a much more effective way to deliver the results of the research to the public. In fact, this trick has been used not only by scientists, but also by magazine editors, who realize that in order to captivate the audience, a study should be presented not as a collection of data, but as a much more personal and engaging case study. One of the big advantages of doing a case study is the ability to work with the most interesting cases, but designing a case study is not a walk in the park – your research should be as meticulous as ever and a systematic approach is needed even more than before. Formulating the subject of the case study is your first step towards successful research: you deliberately try to set aside and research one group of people or a specific case, and there needs to be a good reason for doing it. A big difference between a case study and other forms of scientific research is a lack of a standard structure and guidelines for writing a case study. A case study is required to be well-written, clear, and focused, but the methods you use in reaching that objective are entirely up to you. In the end you should have a concise result of the research, and that’s what truly matters. Surprisingly for many scholars, a passive approach works best for the purposes of a case study. It’s another source of surprise for scholars who realize that analyzing the results of a case study is much more dependent on personal opinions than on statistics. The most common way of analyzing the results of a case study is bringing the obtained data to some uniform shape and building a narrative around it. Before writing down and analyzing the results, it’s important to remember a few points. First, always assume that the reader of your case study doesn’t have the scientific knowledge that you have, so phrase your findings accordingly. Second, examples are essential to the analysis of a case study and help keep the narrative interesting. Third, while trying to make your case study more interesting, always remember to stay close to your initial objectives.